Bhairava evokes facets of Shiva, the Lord of Dance, as both the Destructor of Evil and the Guardian of Time. He is fierce and drives terrible deeds, but he is also the Divine Protector and his intention springs from pure compassion. 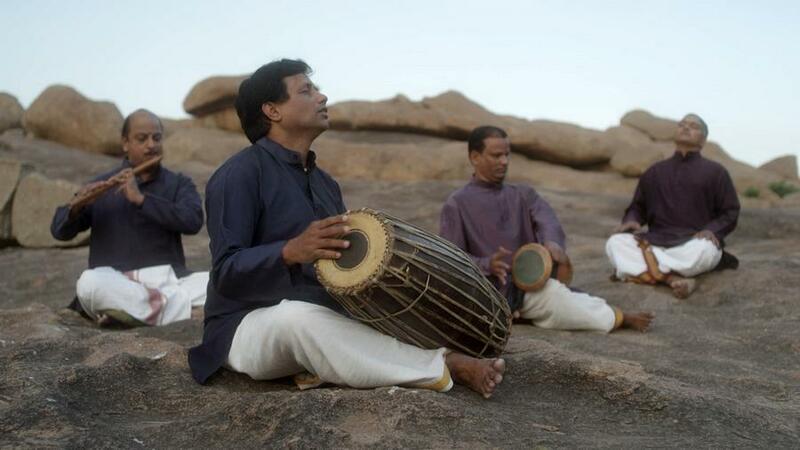 In this work, carried by a strong and deeply evocative musical score and by the special energy of the ancient site of Hampi, Shantala embodies the presence and energy of Bhairava. With her technical mastery and refined expressivity, she alternates between moments of precise symbolic gestures and more abstract body-language surging from the powerful persona of Bhairava, creating a vivid incarnation of the deity. This 13-minute, site-specific dance for camera film is directed and produced by Marlene Millar & Philip Szporer (Mouvement Perpétuel, Montréal). 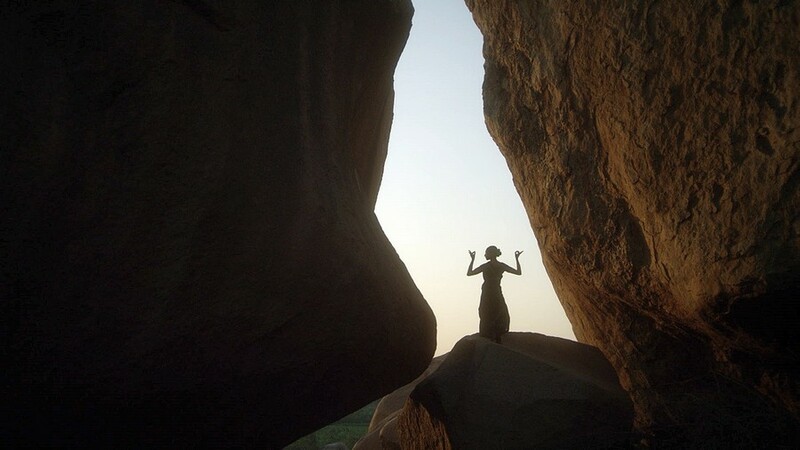 Bhairava was filmed in February 2017 on location in Anegundi and Hampi, India, with cinematography by Kes Tagney. This production was made possible with the generous support of the Conseil des Arts et des Lettres du Québec, the Kishkinda Trust (Shama Pawar), Anegundi, and Danse Danse, Montréal.